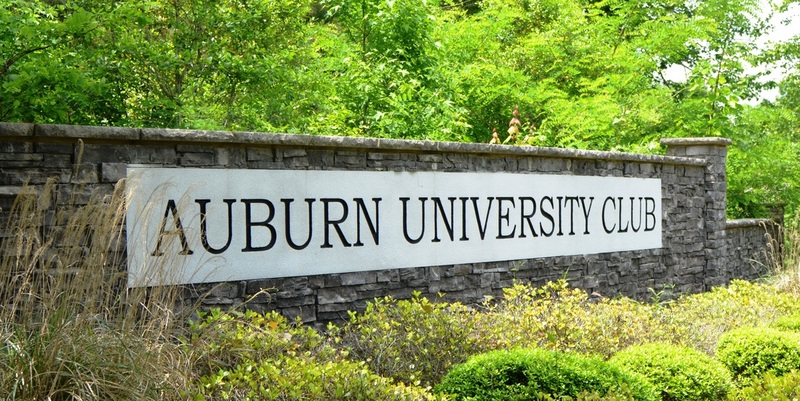 Whether you are drawn to Auburn, Alabama because of a career or business relocation, a connection to Auburn University or simply a desire to experience the quality of life you've always dreamed of, there's no denying - Auburn truly is the "Loveliest Village." ...and the list continues to grow. For an in-depth look at the City of Auburn and it's progress we recommend the 2014 Community Profile. Falls Crest at Auburn University Club takes your love of Auburn to a new and exciting level by combining exceptional custom homes with golf course lifestyle - all within a stones throw of Jordan Hare Stadium.